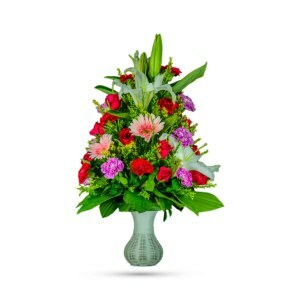 If you’d like someone to think sweet thoughts about you, send them our delightful bouquet, Circle of Love! 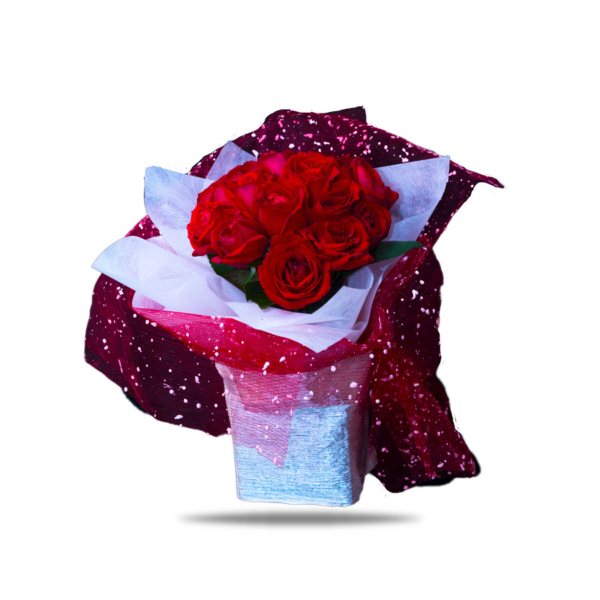 Whether you just met someone or you just fell in love, red roses are a classic way to show just how much you care. In Circle of Love, graceful red roses appears to float above, is nestled in a white vase and enchanted with silver, red and white decors. How sweet it is! The depth of color in red roses gives them a velvet quality that is unmatched by any other flower. Their romantic appeal is unsurpassed. 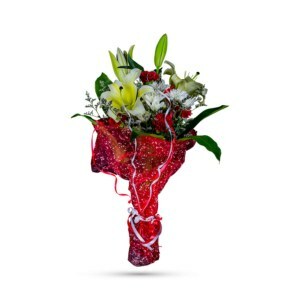 Make a luxurious proclamation of your love on Valentine’s Day, birthdays and anniversaries with this show-stopping arrangement. 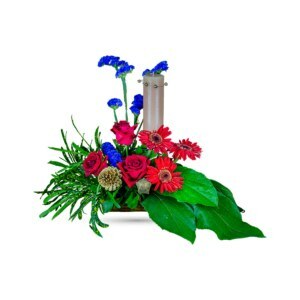 Put the order online and send this kiss of bliss! From their slender, green stems to their dense and unmistakable blossoms, roses add an unmatched beauty and panache. 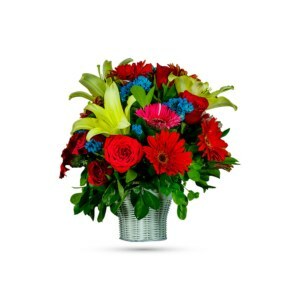 Order and receive our fresh, luminous bouquet right at your doorstep. awesome way to say our feelings to our beloved one…..